Know Before You Go: A Day Trip to Disneyland! One of the best things about Huntington Beach is that many of the must-do Southern California activities and destinations are just a short distance away, eliminating the need to hop hotels or plan separate vacations to see it all. Surf City USA is unbelievably close to the Disneyland Resort, so why not pay Mickey Mouse a visit? 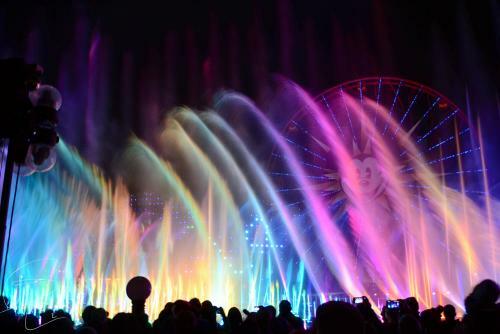 Here are tips to help add some Disney magic to your SoCal adventure! Traveling to Disneyland from Huntington Beach is a breeze. In just under thirty minutes, you can go from the beaches of Surf City USA to walking right down the middle of Main Street, U.S.A.! Conveniently, The Hilton Waterfront Beach Resort and Hyatt Regency in Huntington Beach offer their guests complimentary shuttle service to the Disneyland Resort. Click here for driving directions to Disneyland from Huntington Beach! 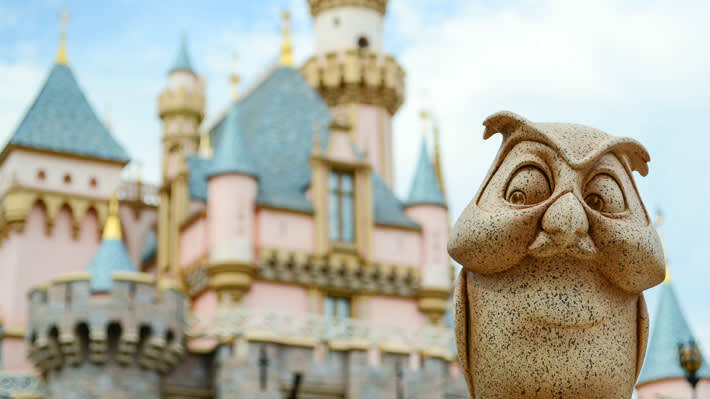 There is a lot to experience at the Disneyland Resort, so it is smart to have a game plan before you go. Peruse Disneyland Resort&apos;s official website for attraction descriptions, maps, and more to help you plan your trip. Jot down the top 10 things you&apos;d like to do and formulate a plan that hits everyone&apos;s favorites along the way. You won&apos;t want to miss the reimagined Disney California Adventure Park (including Cars Land!) and the newly reopened Big Thunder Mountain Railroad at Disneyland Park! With that said, it is best to get to the parks early. FASTPASS distribution for popular attractions such as Radiator Springs Racers and World of Color tend to run out early in the day. Make it a point to get your FASTPASS tickets first thing in the morning! On the other hand, if you and your family are on a mission to meet as many characters as possible, a wider variety of characters are out to play in the morning/early afternoon hours than in the evening. It is also important to know that you are allowed to bring your own food and beverages into the parks. If you are diggin&apos; a Bruxie waffle for breakfast or craving a Ruby&apos;s burger for the trip, go for it! Don&apos;t forget to stay hydrated and pack a few water bottles too. After an epic day of thrilling rides and exciting shows, why not kick back around a calming beach bonfire? Unwind with the sounds of crackling firewood and waves washing over the sand. You conquered the parks; now, reward yourself with some delicious s&apos;mores! Enjoy a magical day at the Disneyland Resort and then come home to the moonlight shining over the shores of Huntington Beach...utter perfection. That&apos;s the beauty of vacationing in Surf City USA! Planning on spending a few days at the Disneyland Resort while staying in Huntington Beach? Check out our Deals & Special Offers page for discounts on multi-day tickets! Primary image courtesy of Brandon Le on Flickr! Je suis Jessica Pineda, the public relations intern, snapshot shooter, and alliteration aficionado at Visit Huntington Beach! Photography, storytelling, and making memories are my passions. I appreciate great uses of literary devices and interesting angles. I can also appreciate an awesome pizza every now and then. My perfect beach day would consist of wading in the waves, taking photos of my friends, and sharing stories around a bonfire. When I'm not in the office, you can catch me photographing local attractions, window shopping downtown, or making hypothetical itineraries for my dream vacations. There is so much to do in OC, and I'm lucky to be living the California dream every day!